I turn another year old today ! 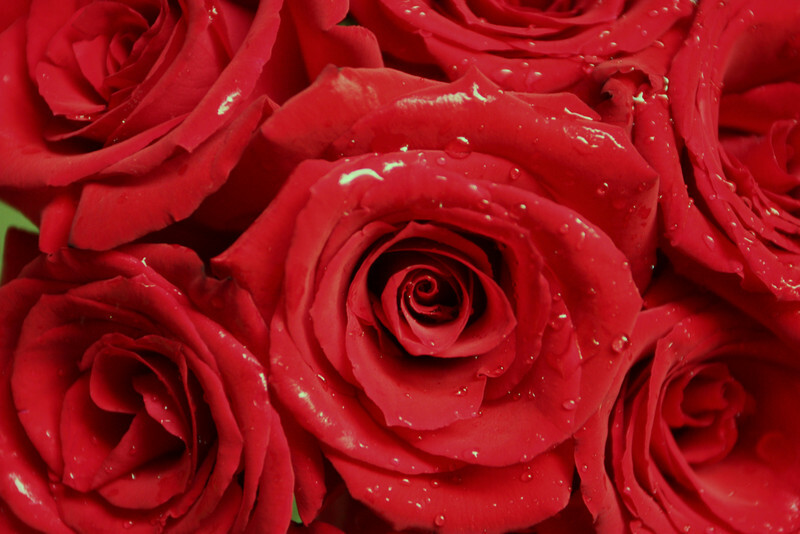 It's wonderful that it coincides with Memorial Day.I dedicate these roses to all war heroes ! Beautiful indeed and like the close up! Happy Birthday! Beautiful roses, nice work! Beautiful, nice dedicaton and happy B-day! Very beautiful shot! Nice detail and perspective! Yes, Happy Birthday Lavanya! Great shot of the roses. Great shot and colors !